Milestones are ways we mark our lives and those legacies that impact our lives and the lives of those we care about. 2017 is a year packed with important ones to our community – all of which are worth celebrating. In June we mark the 150th anniversary of the birth of one of the most prolific and celebrated architects in history. In a few months, the world will tip its porkpie hat to Wisconsin native, Frank Lloyd Wright. Ever the spirited and controversial figure, Wright’s imprint on the future of design and architecture will be felt globally for generations to come. 100 years ago, our state’s centerpiece, the stunning Wisconsin State Capitol opened. This architectural achievement is our city’s crowning jewel and has been the site of many colorful, powerful and interesting legislative battles and accomplishments. Covering the story of all of these is the Capital Times, which also celebrates 100 years of news information this year. Its candor has made sure our community is aware of important conversations, decisions and events. 45 years ago, two institutions were introduced to our community and continue to flourish today. Our beloved Dane County Farmers&apos; Market first welcomed visitors to enjoy the amazing array of locally produced farm products in 1972, around the same time, the organization whose role it is to bring visitors to Madison, the Greater Madison Convention & Visitors Bureau, was formed by former business leaders and the City of Madison. Last but not least, it was 20 years ago that our city’s next iconic structure graced the shores of Lake Monona and became one of the signature style figures of our skyline. In 1997, Monona Terrace opened and, thanks to its capacity to attract conventions and visitors, quickly became the catalyst for transforming our declining downtown. 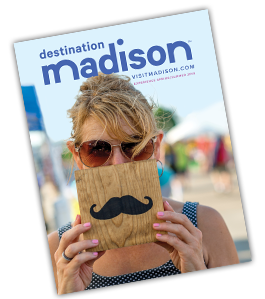 As the entity responsible for attracting conventions, events and visitors to greater Madison, the GMCVB and our sister organization, the Madison Area Sports Commission, are excited to share in the celebrations of these milestones. Each of these institutions or individuals have helped shape our work and the contributions that visitors make to our economy and the vibrancy of this place we call home. 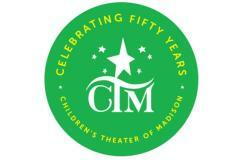 Forget what you think you know about Children’s Theater of Madison (CTM). Best known for their annual holiday performance of “A Christmas Carol”, this professional theater company is one of the ten resident arts organizations that call the Overture Center for the Arts home. CTM is a venerable Madison institution that has been providing exceptional theatre productions for family audiences since 1965. Director of Marketing and Communications Marc Glazer notes that there is a high level of professionalism to their performances and company, largely in part to the paid, professional actors and choreographers who comprise their staff. Adult actors also serve as role models and mentors to youth actors. You may not know that there is quite a bit more to CTM than just performances, explains Glazer. In addition to a full schedule of plays, they offers a year-round theater education program available to children 4K and up that helps develop great confidence and skills via the dramatic arts. Their programming reflects this mission as carefully curated selections populate their calendar from the enchanting Seussical™ to the thought provoking To The Promised Land. When asked why CTM chose to partner with the GMCVB, Glazer spoke highly of the organization’s important role in the community fabric. “The CVB and the visitmadison.com website feel like the best representation of Madison.” The non-profit relies heavily on donations and is grateful for the help that they receive from sponsors and supporters. CTM also offers many scholarships both for classes and performances to insure everyone in the greater Madison community has an opportunity to experience theater. CTM is located at 228 State Street in Downtown Madison. Enjoy a wide variety of fun fall activities. 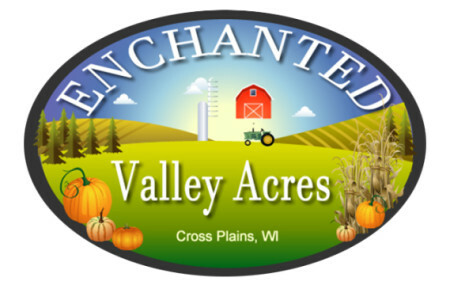 Ride down the famous 200+ foot GIANT SLIDE through wooded hillside, and don&apos;t forget the corn mazes, hay wagon rides, animals, pumpkin patch, and more! Intense Laser Tag fun for all ages! 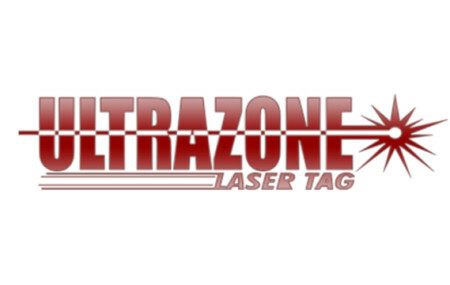 Madison&apos;s premiere Laser Tag for casual play, groups, birthdays, company events, and more! Our massive, multi-level Laser Tag Arena provides an action-packed experience you’ll never forget! 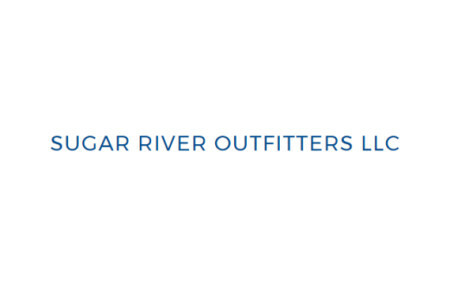 A fun, family friendly option to enjoy the outdoors along the Sugar River. Rent a canoe or kayak including everything you need for a great day of paddling! Can also accommodate groups! 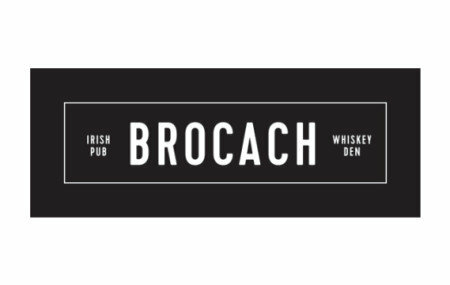 Full bar serving 21 taps, fine wines, craft cocktails and offering premium bourbons, whiskeys, and tequilas. 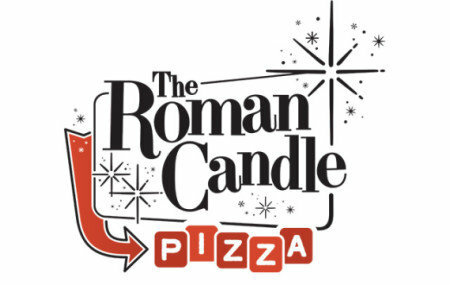 Handmade, thin-crust pizza made with local ingredients. Premium ice cream. Take-out or delivery options available. Centrally located in downtown Madison on UW&apos;s campus, we offer unique and elegant spaces for historical, educational, and social events that support the values of the Historical Society and benefit the Madison community. We tip our hats to the DoubleTree by Hilton Downtown Madison who recently took home two prestigious industry awards in March—the Pride Award and the Care Cup that were awarded by Hilton International. The Clairon Suites at the Alliant Energy Center also received a top industry honor. They were recognized by Choice Hotels International with a platinum service award for their ongoing commitment to excellence.